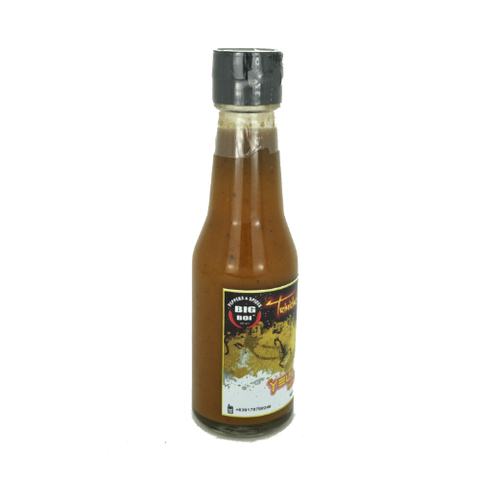 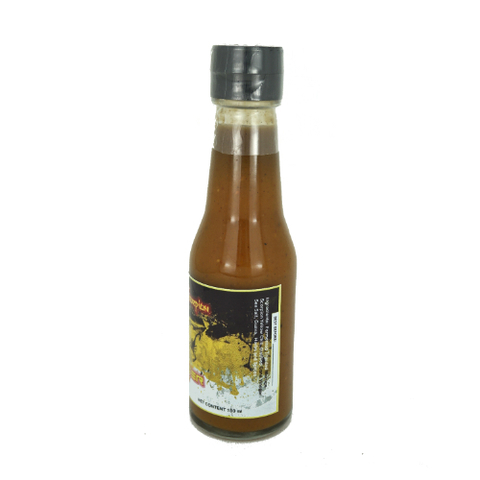 An all around HotSauce made from a unique combination of tropical ingredients ready to STING your taste buds in every bite. 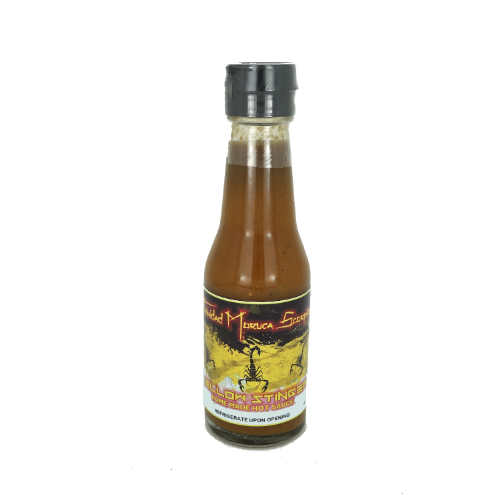 Wake up your taste buds and make good foods deliciously hotter! Partner with any foods off the grill and feel the thrill!